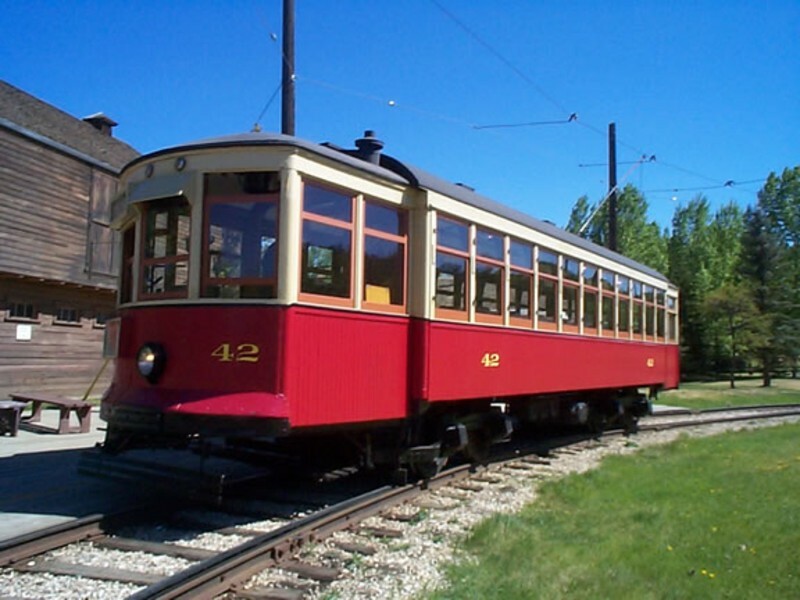 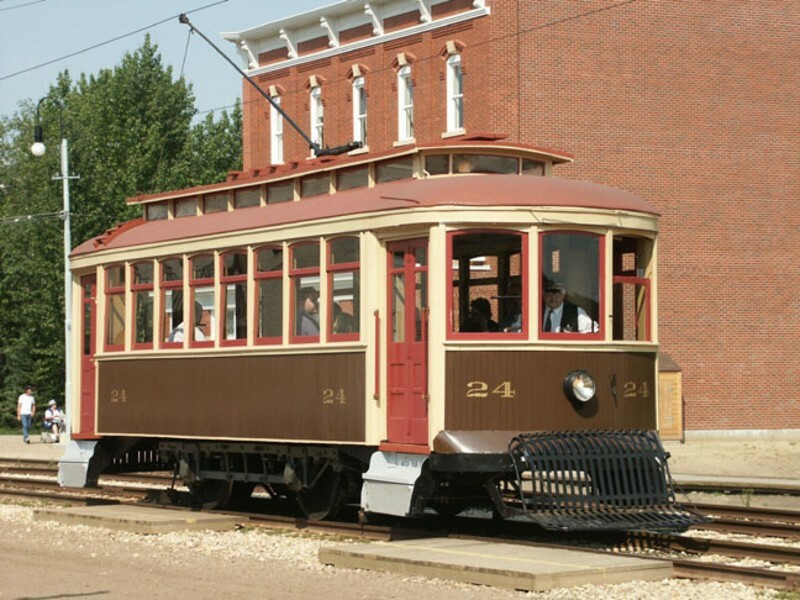 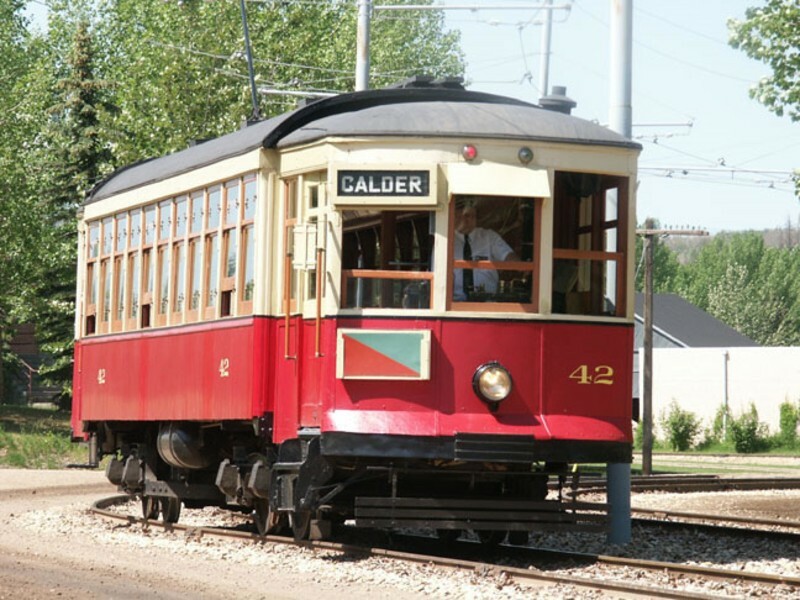 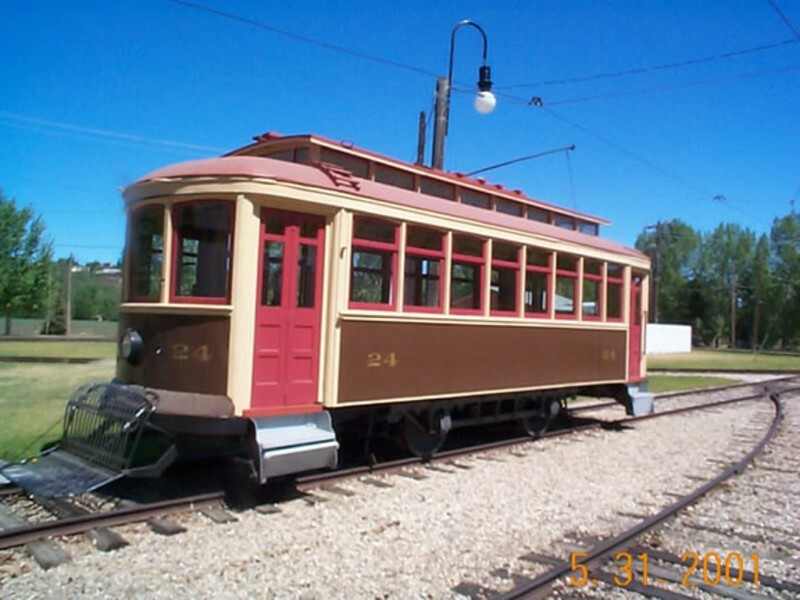 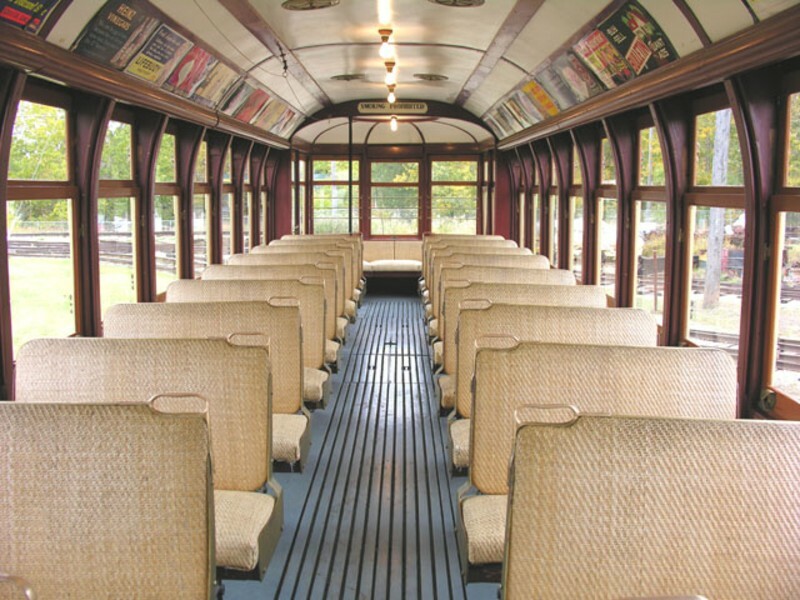 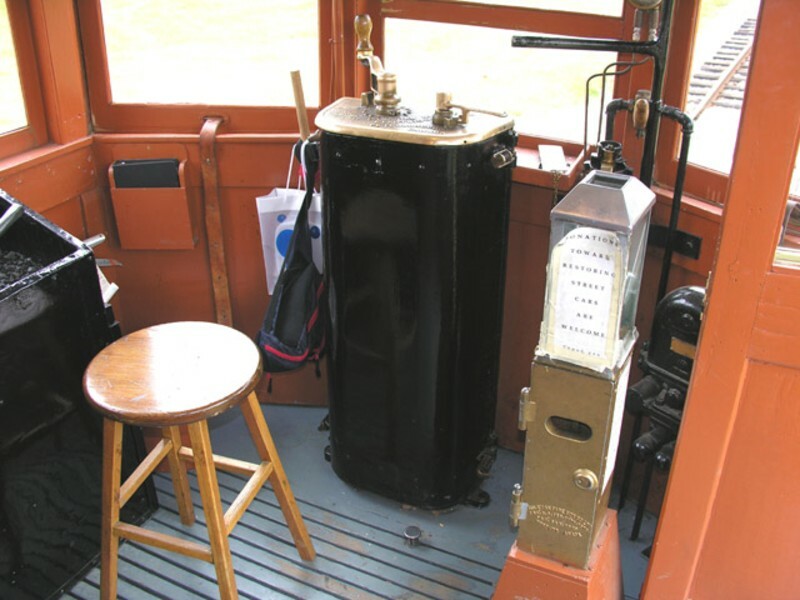 Streetcar # 42 was built in 1912 by the St. Louis Car Company. 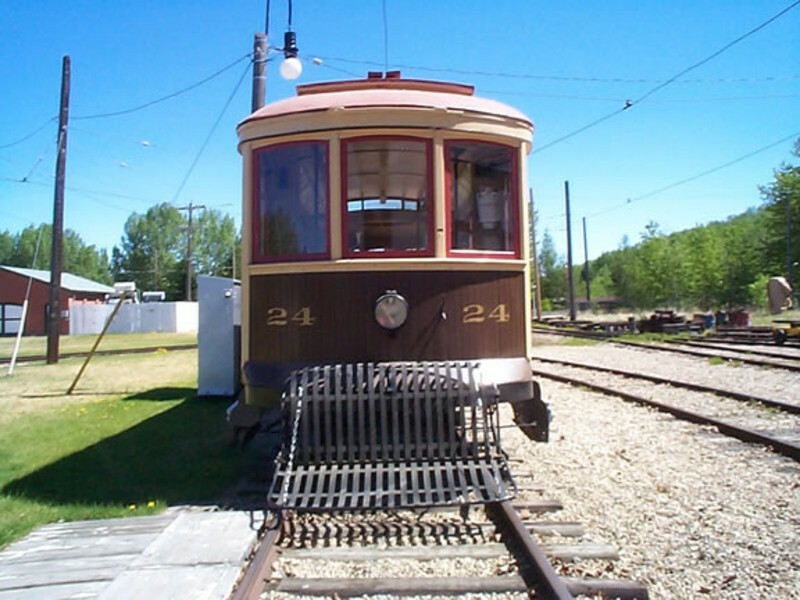 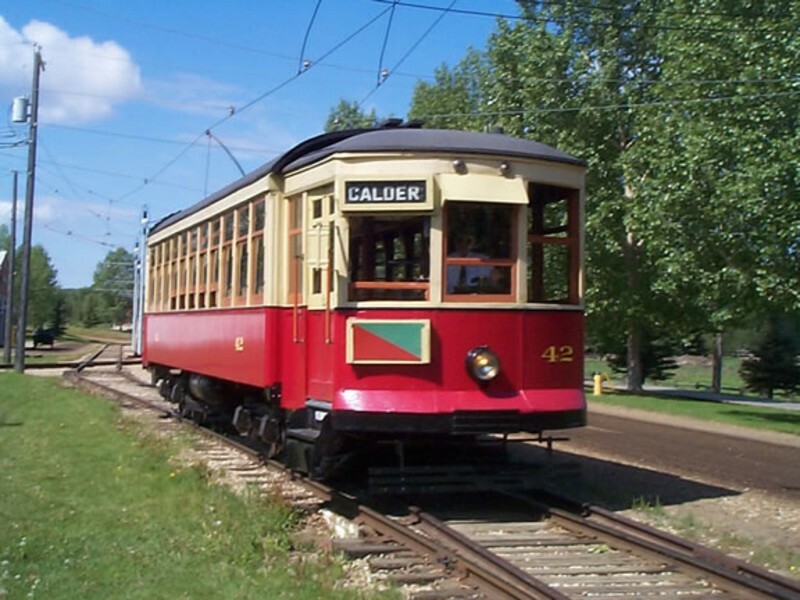 It began it's operation in Edmonton in 1913 and ran until 1950 where it was pulled from service. 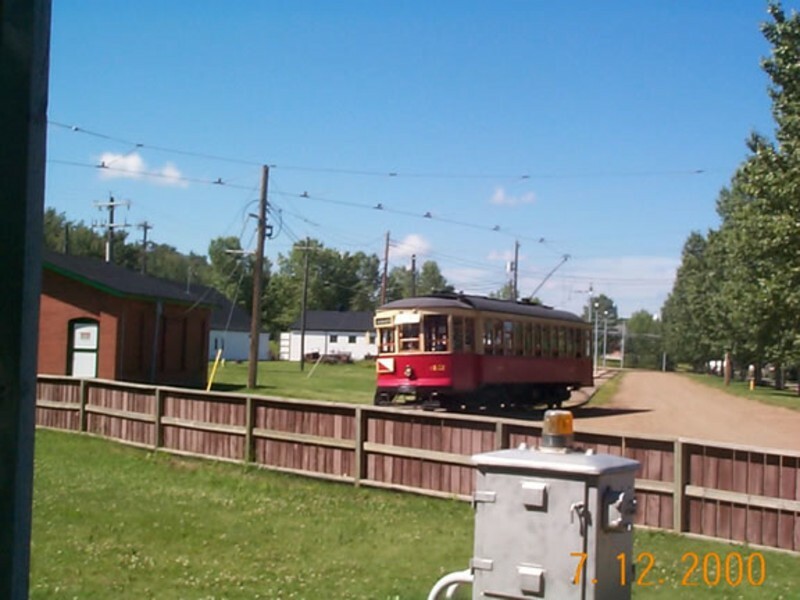 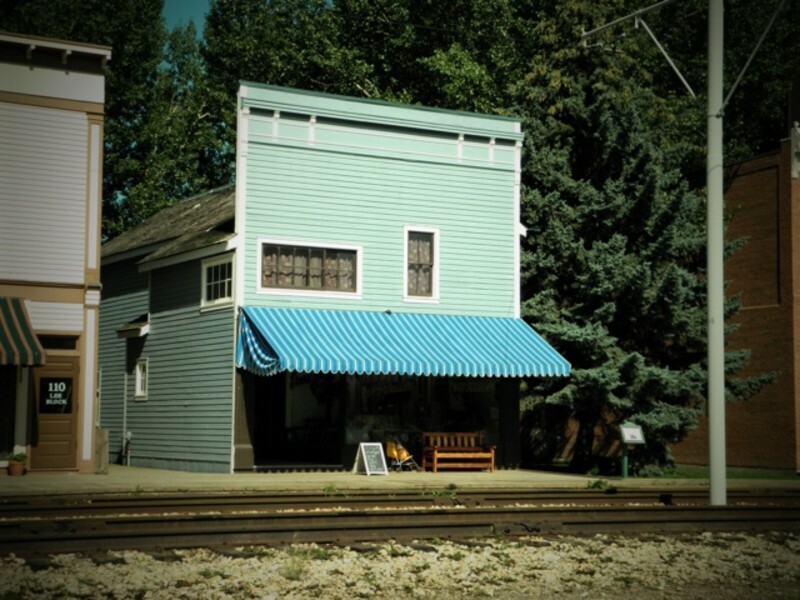 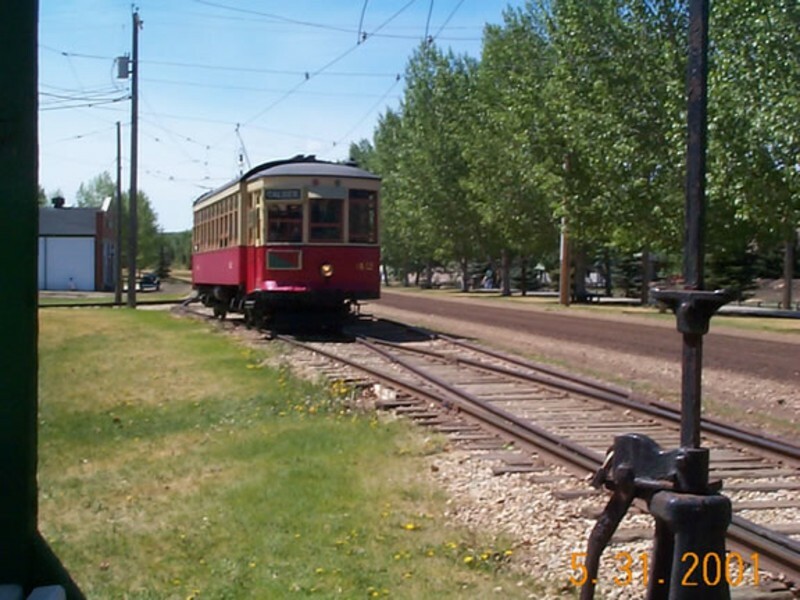 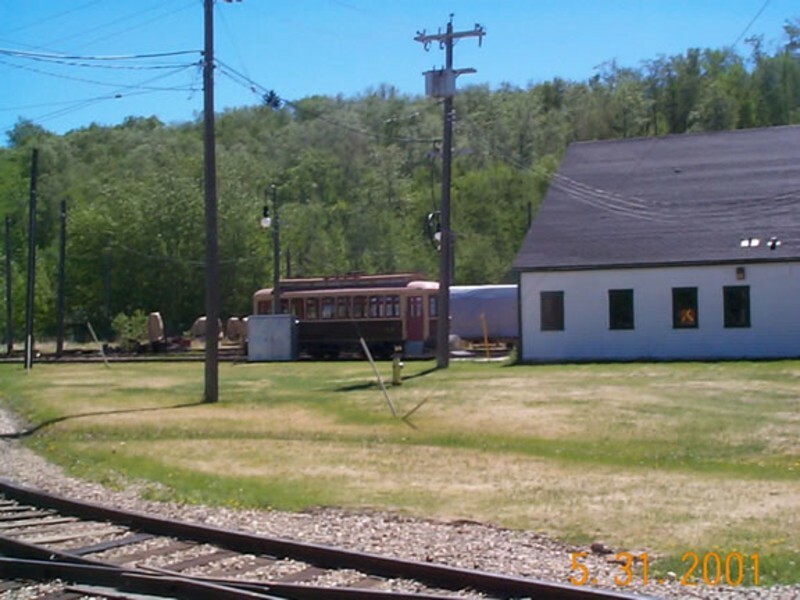 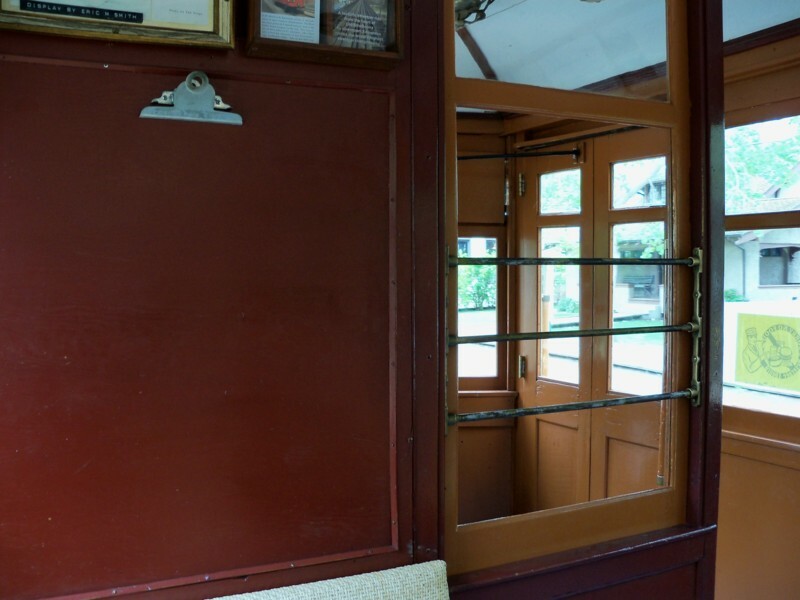 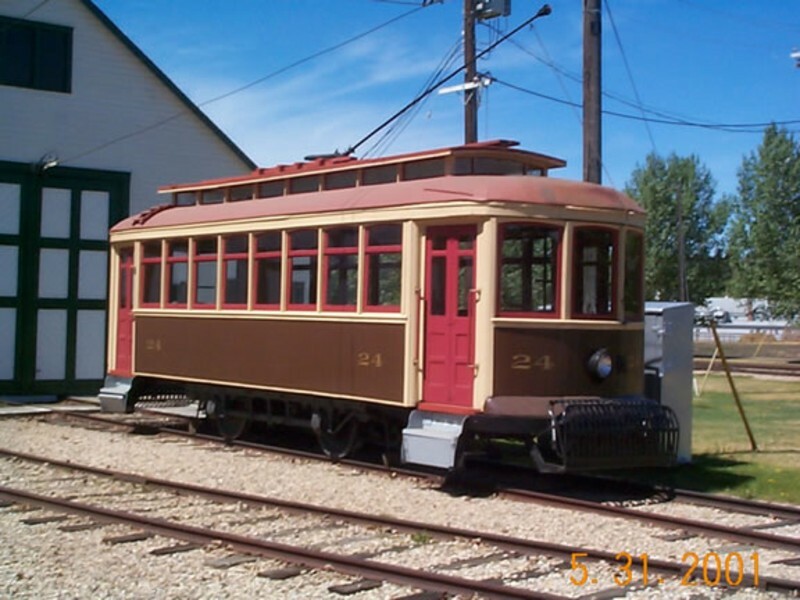 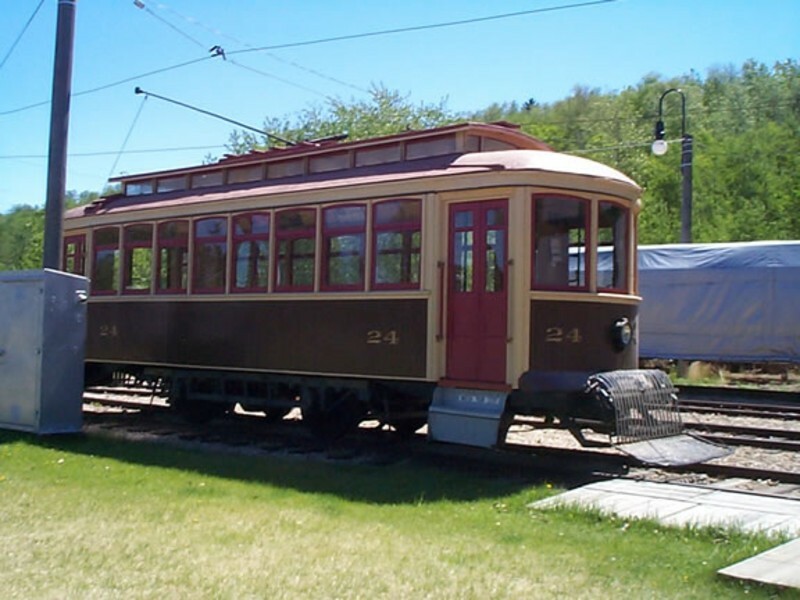 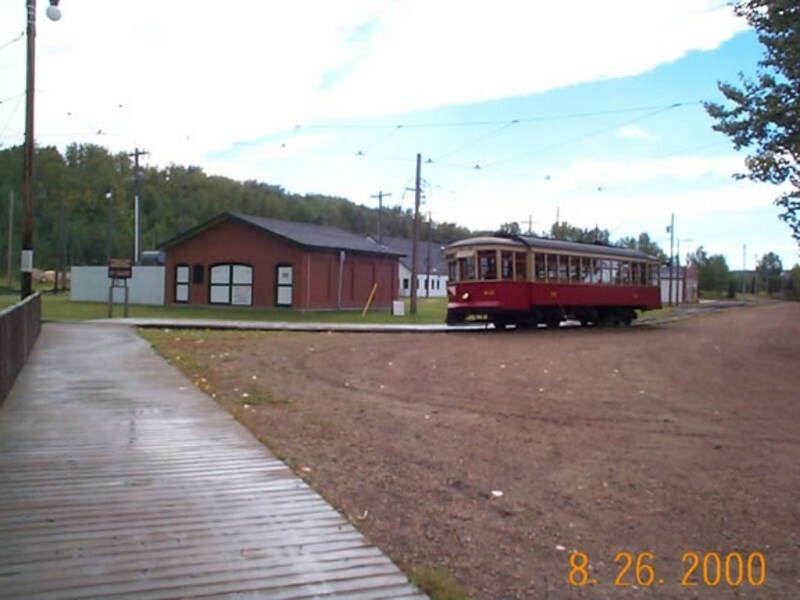 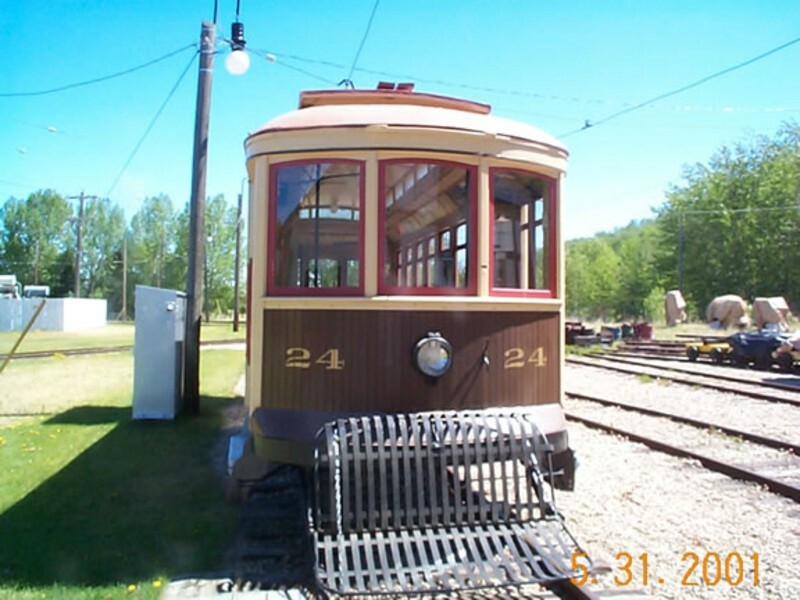 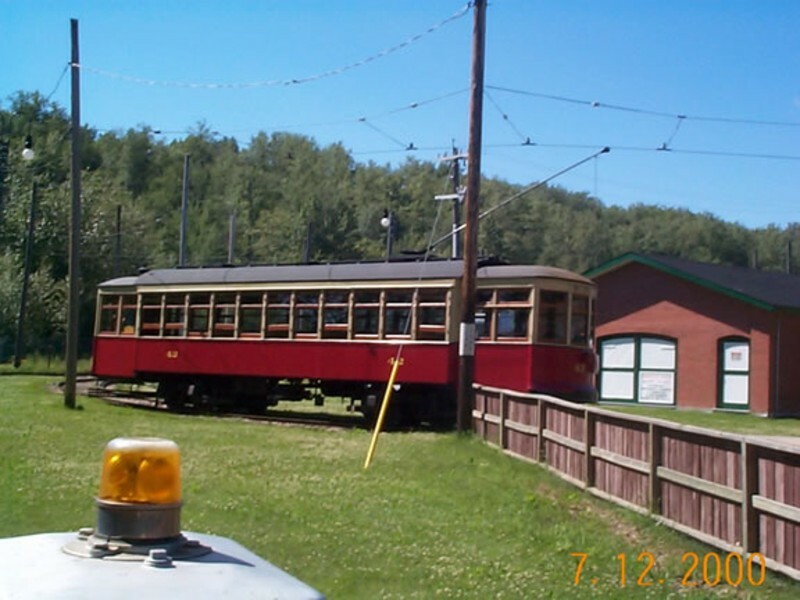 The streetcar was sold and used as a cottage near Sylvan Lake. 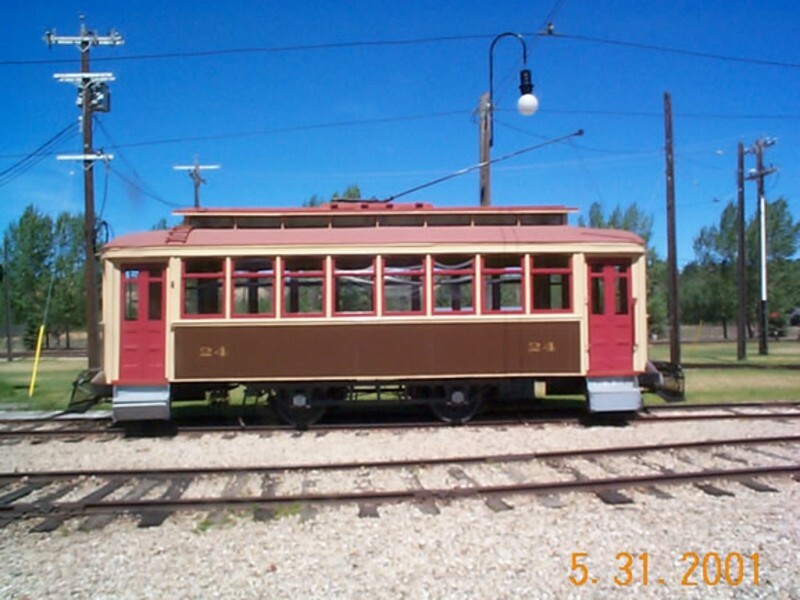 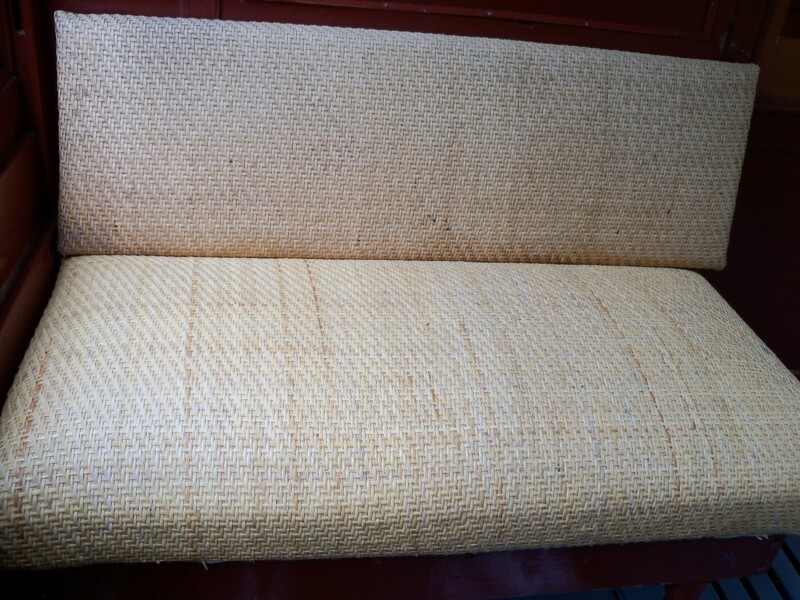 The car was acquired in 1981 and took 5 years to restore. 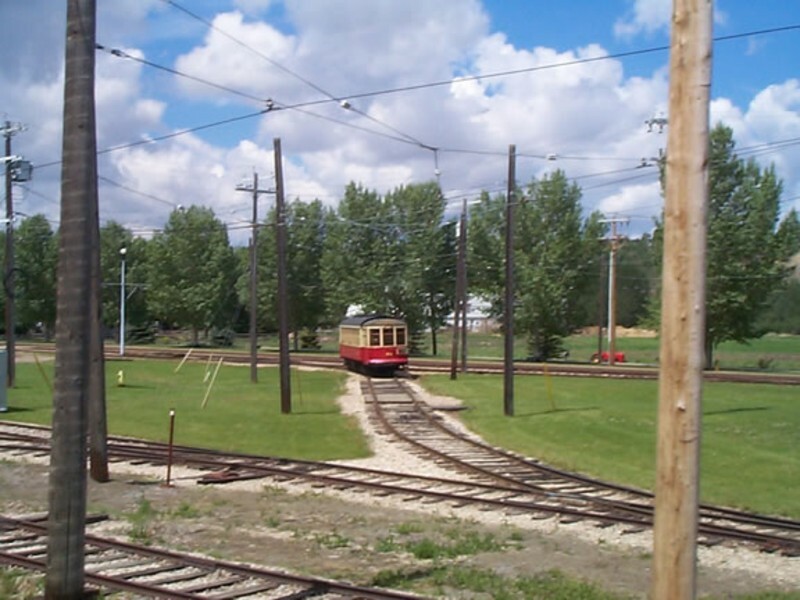 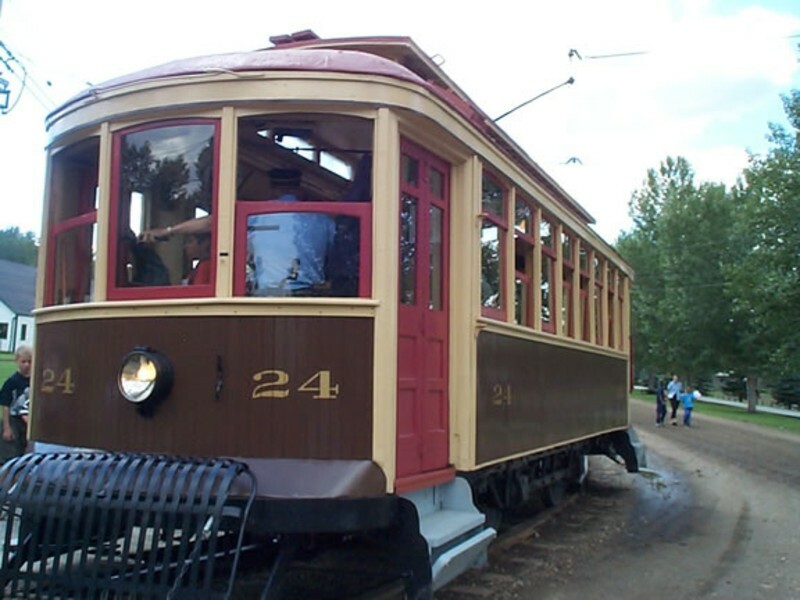 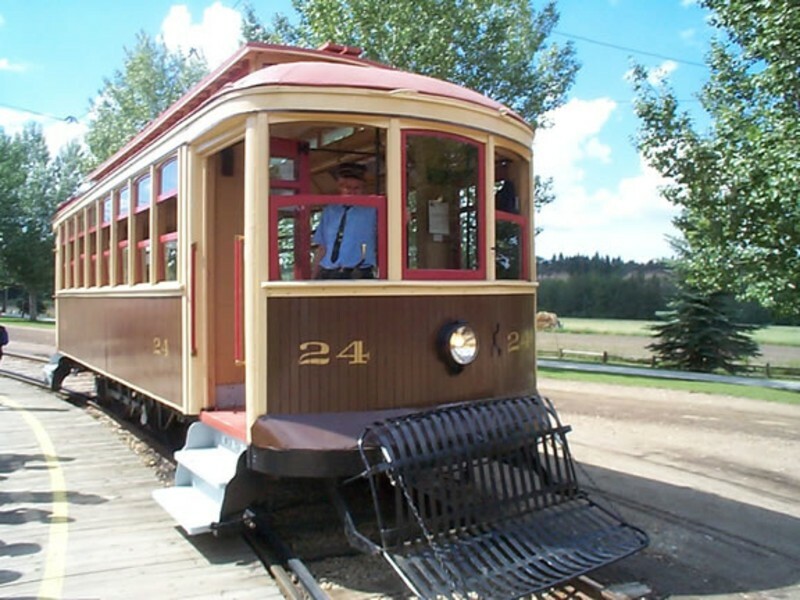 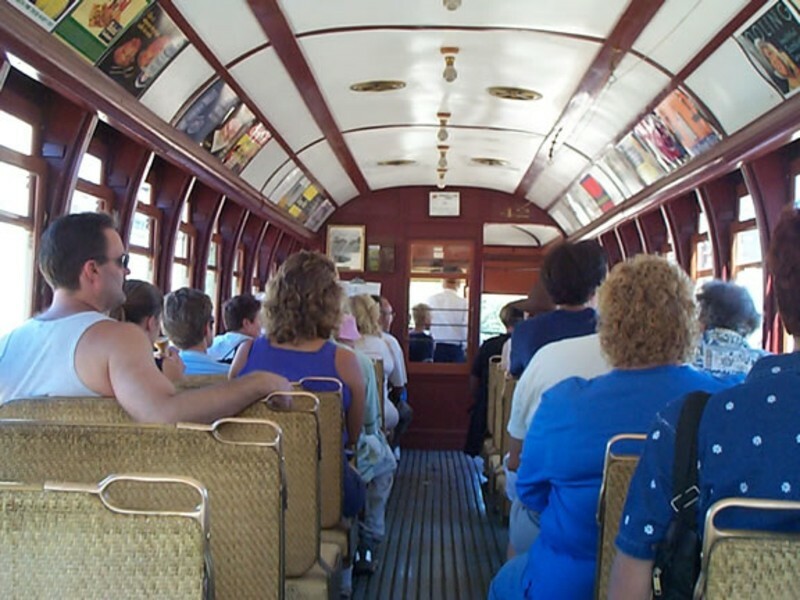 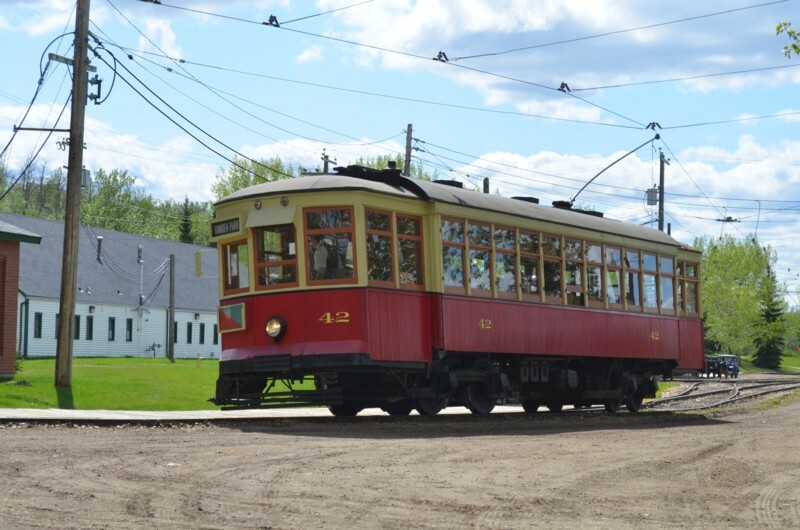 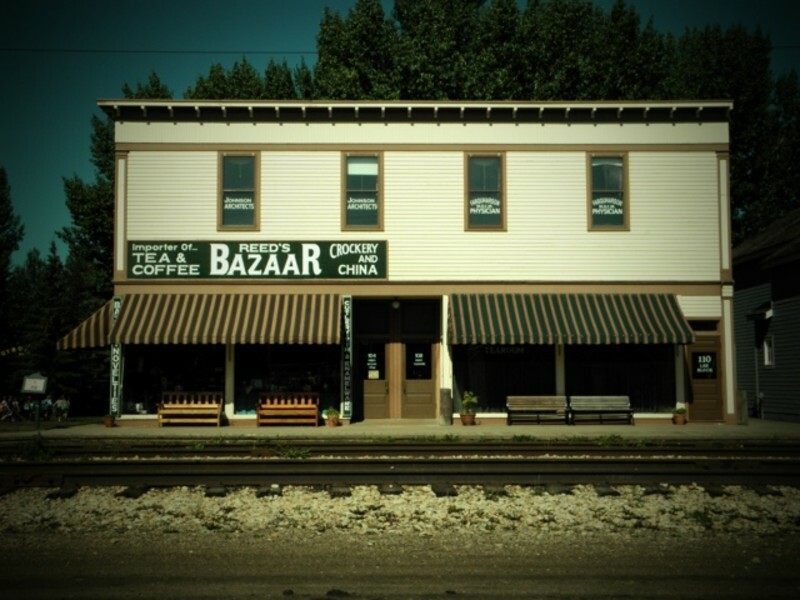 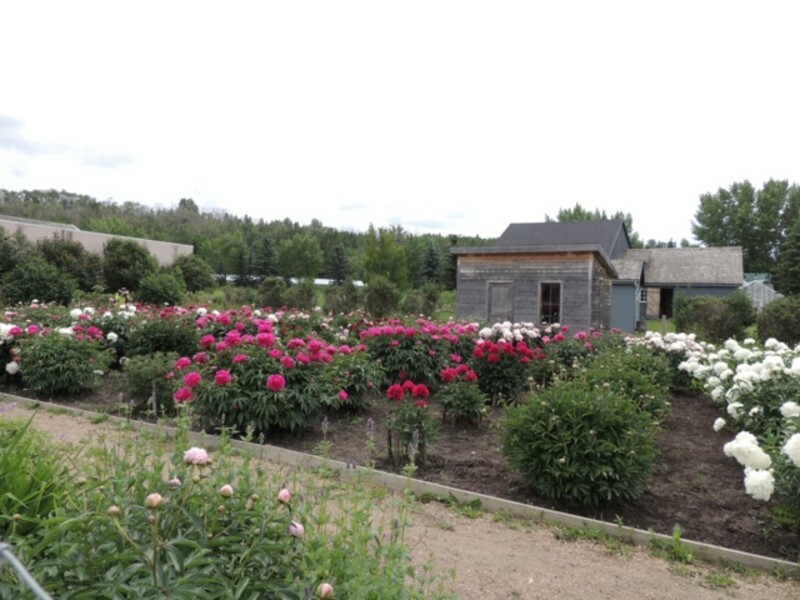 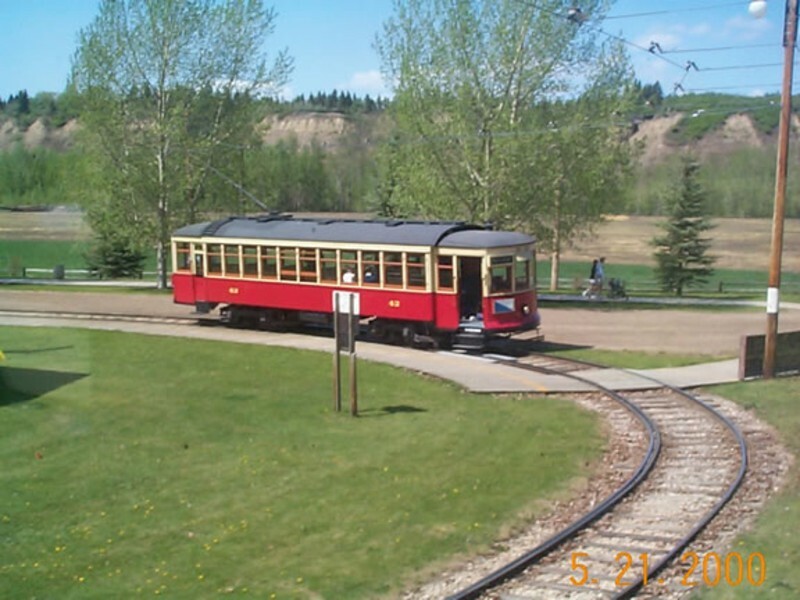 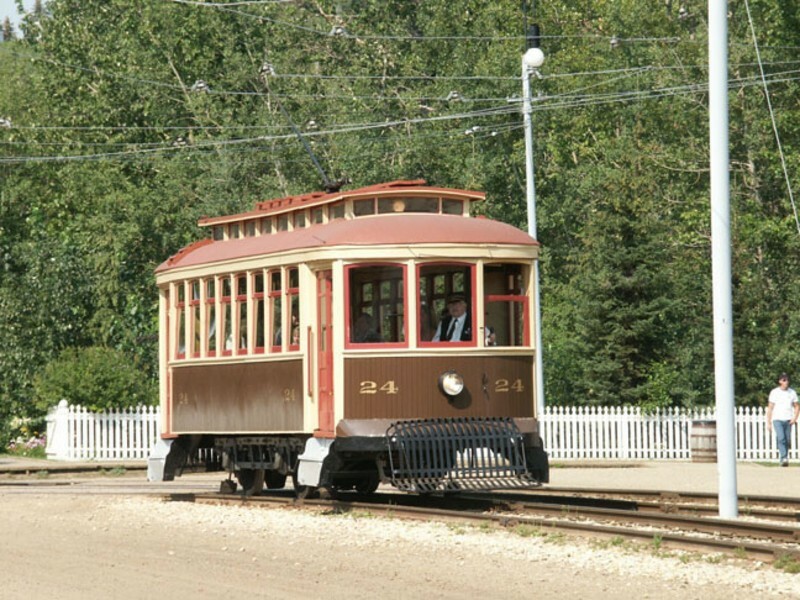 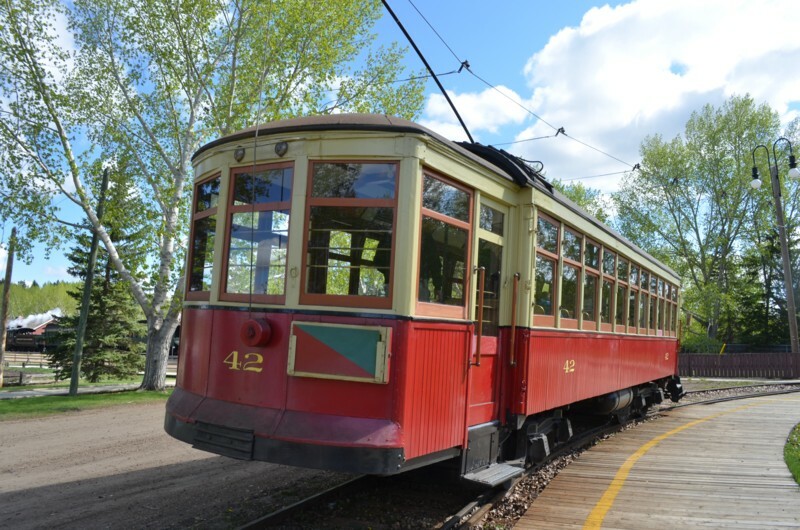 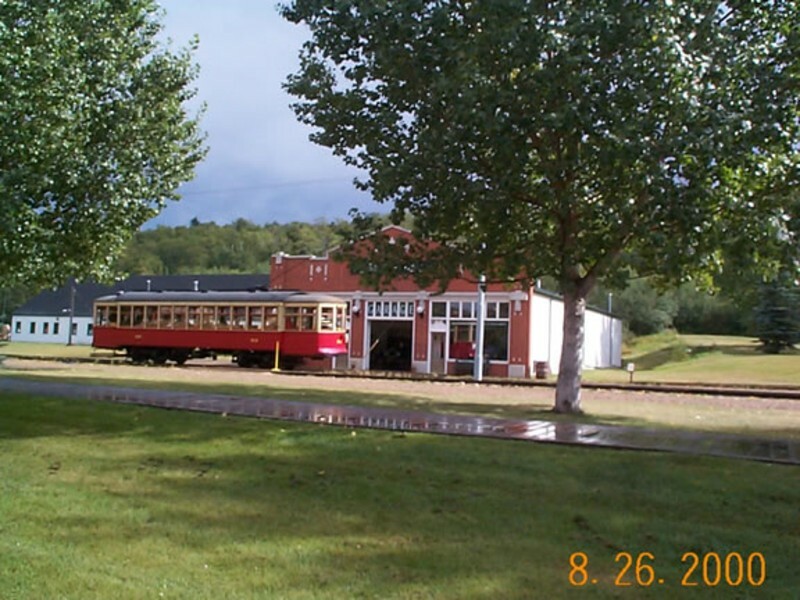 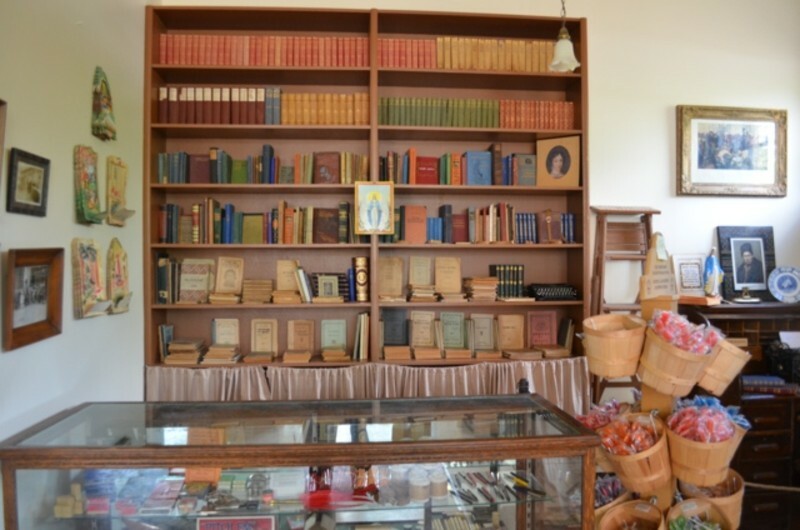 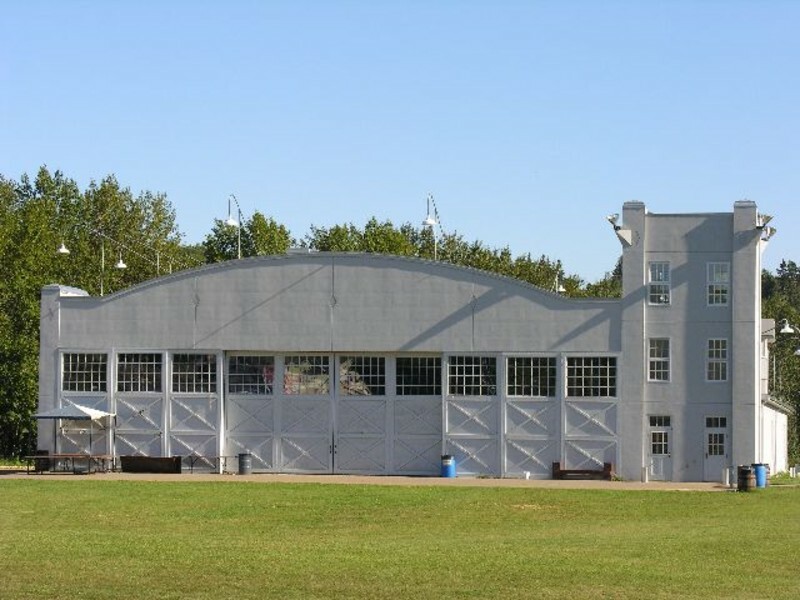 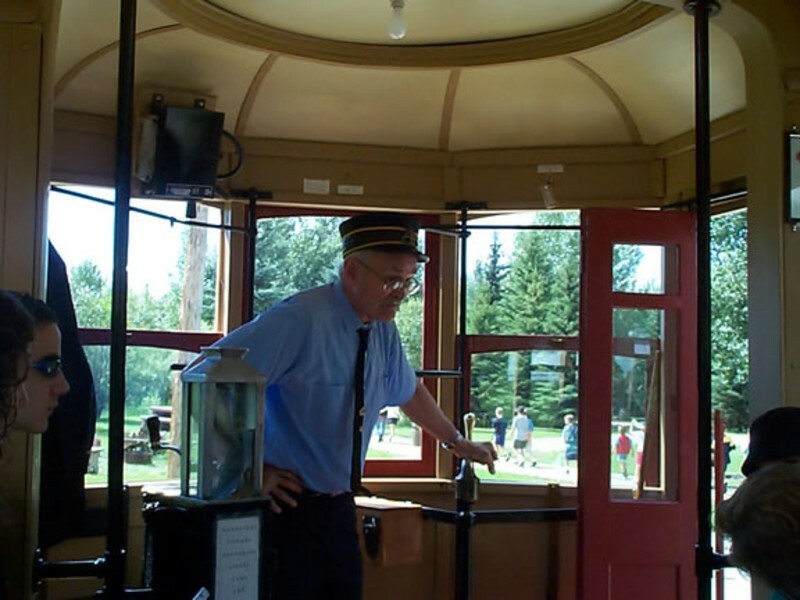 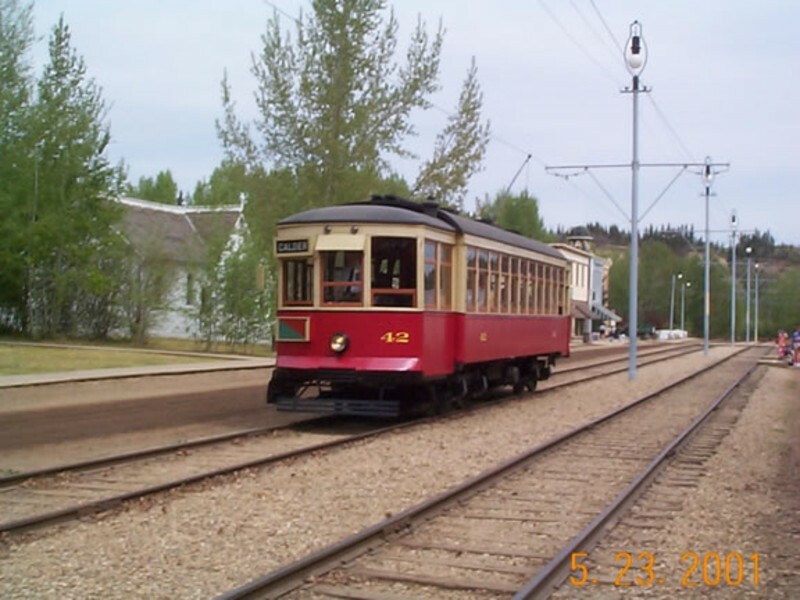 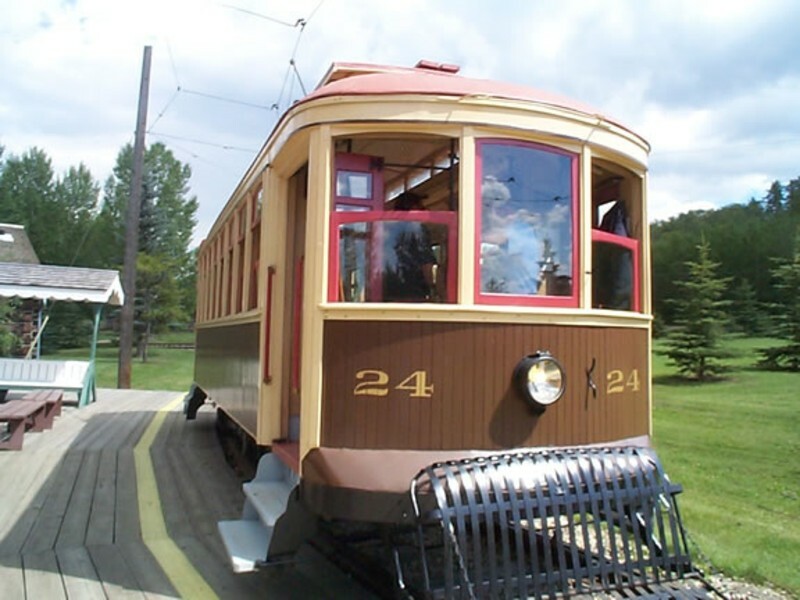 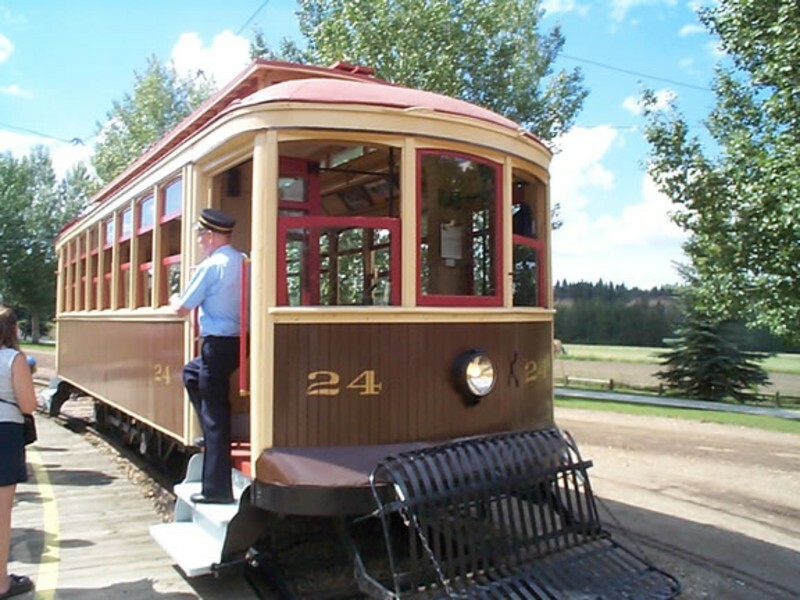 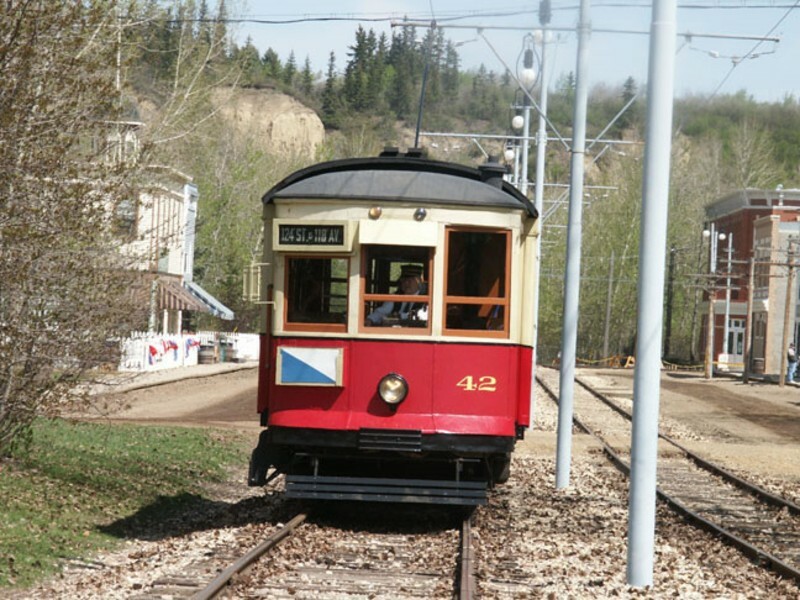 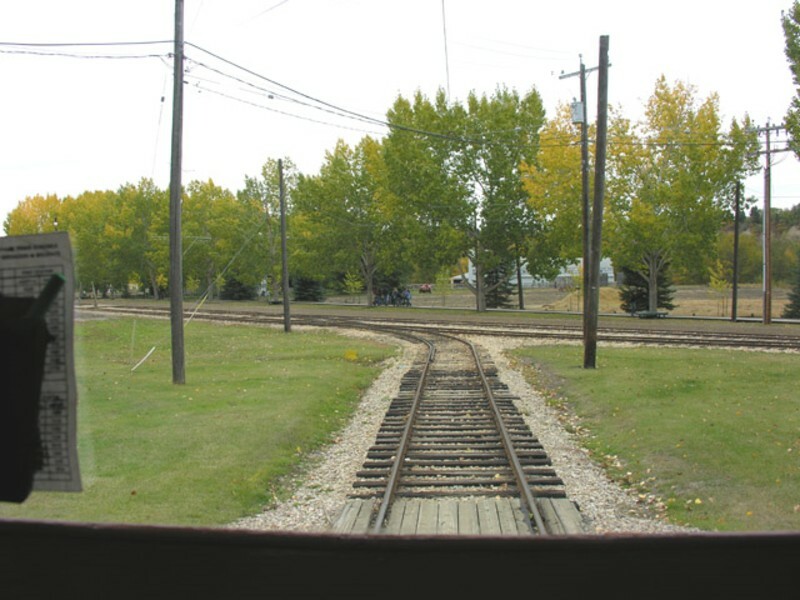 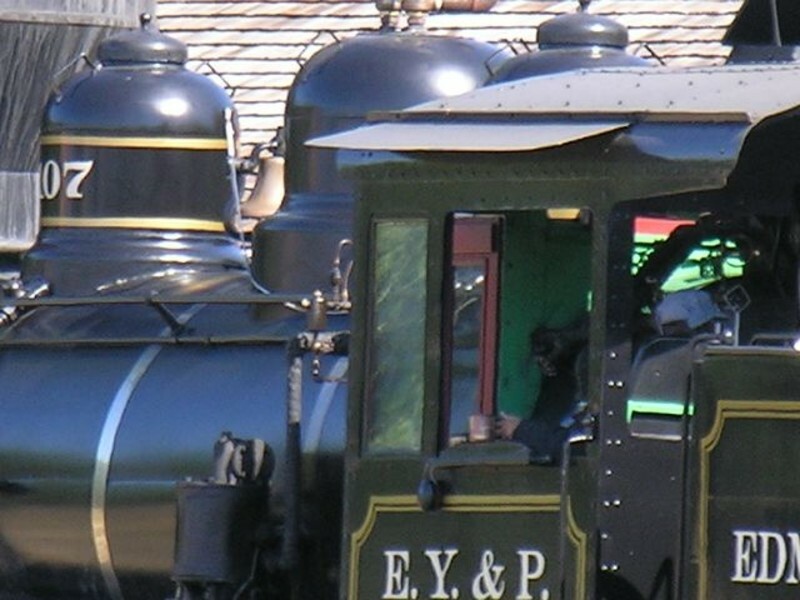 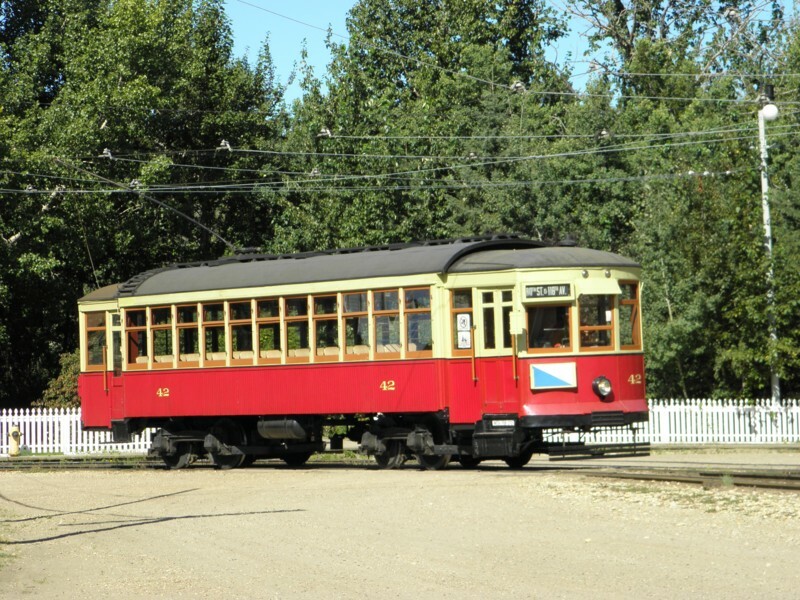 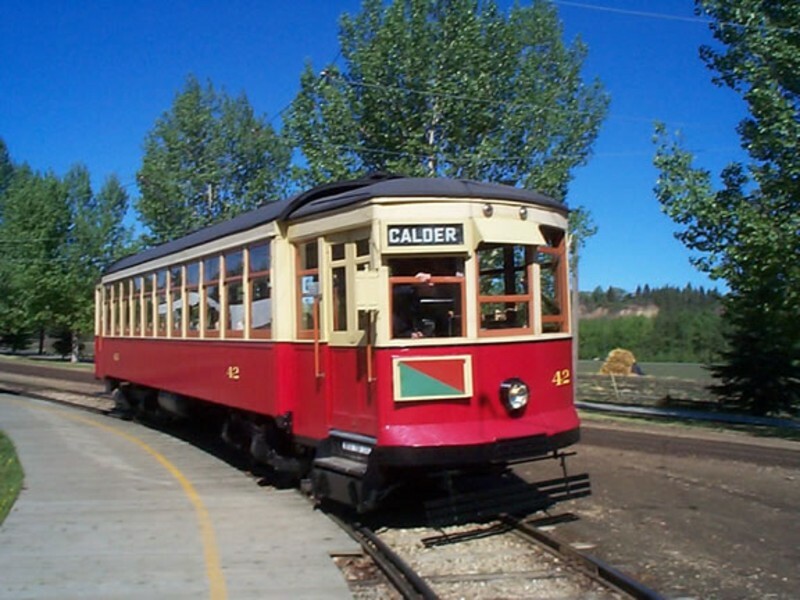 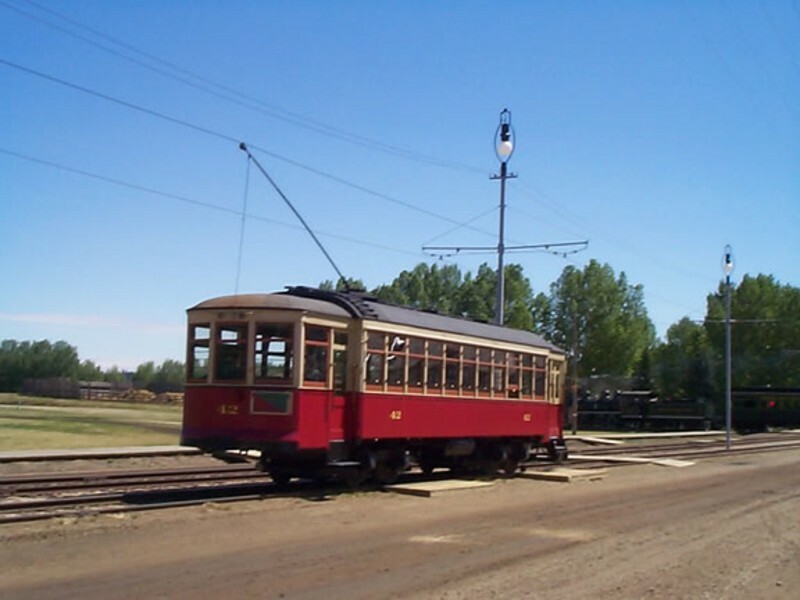 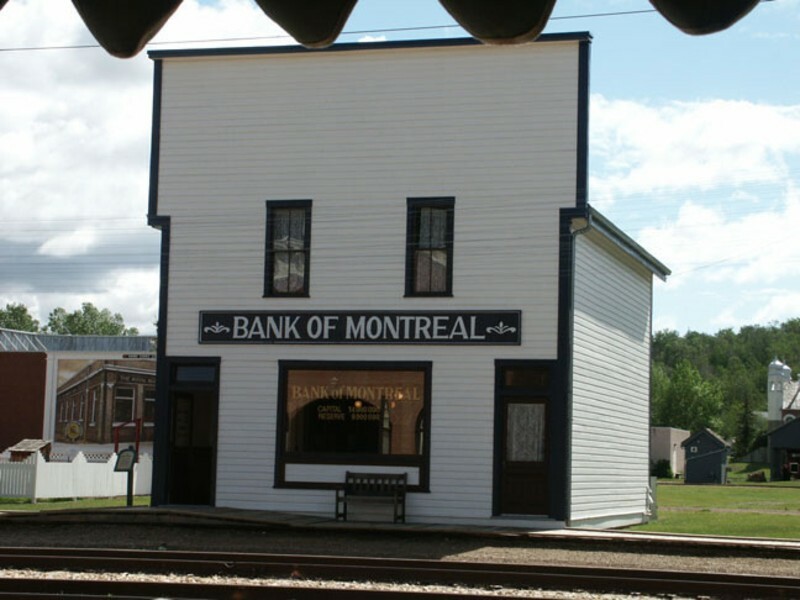 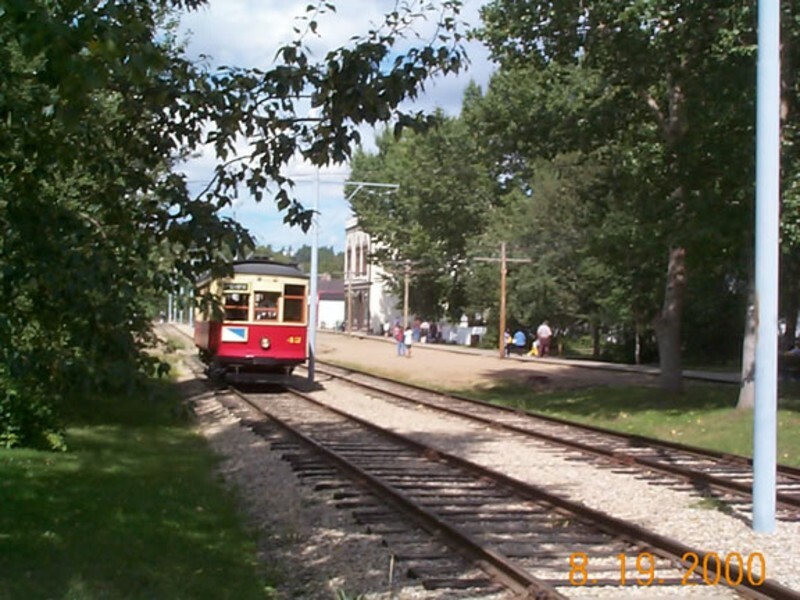 It began operations at Fort Edmonton Park in 1985 and has seen extensive service since then. 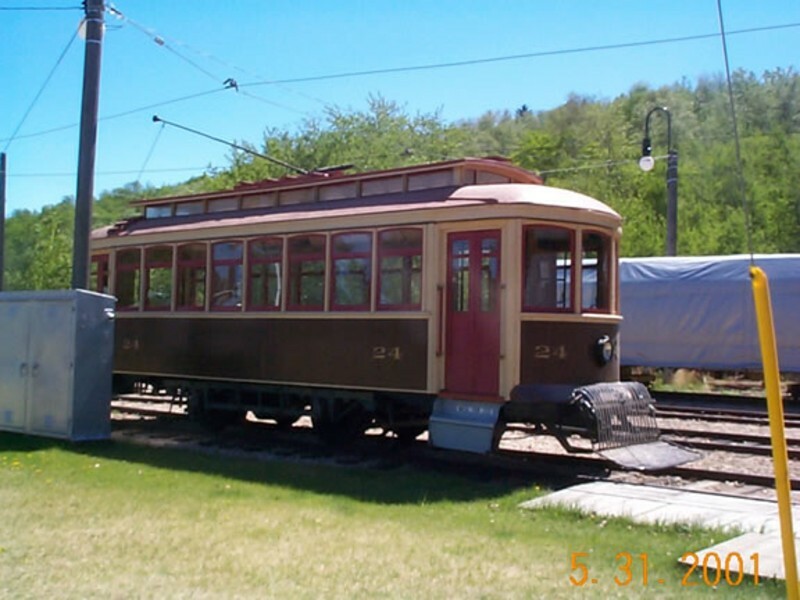 There are 2 other sister cars, # 33 and # 38 at the streetcar barn awaiting restoration.